The DIY air conditioners are not less than a blessing for the summer-beaten people that can’t withstand the hot weather anymore! It makes you feel suffocated in the home when the weather is deadly hot outside! The ceiling fans can be the instant relievers but also stop working when the temperature increases to peak level in summers! So, the only option to survive in the summers is the air conditioner that is also far away from the reach of a person belonging to the average income group! The market air conditioners come with high price tags and user have to pay the installation charges separately to the hired professional! In short, you can’t afford an AC easily when not having bundles of dollars in your pocket! So, if also the blazing sun teases you a lot even when staying at indoor then you must install an AC for your room to get instant relief! Not having enough money or are you on a tight budget? 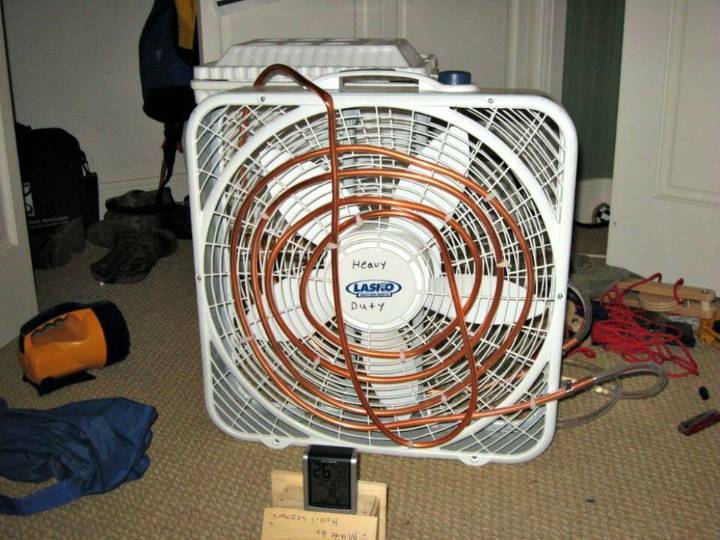 Then you don’t need to worry also, you can still avail the cost-efficient alternatives to gain a DIY air conditioner! 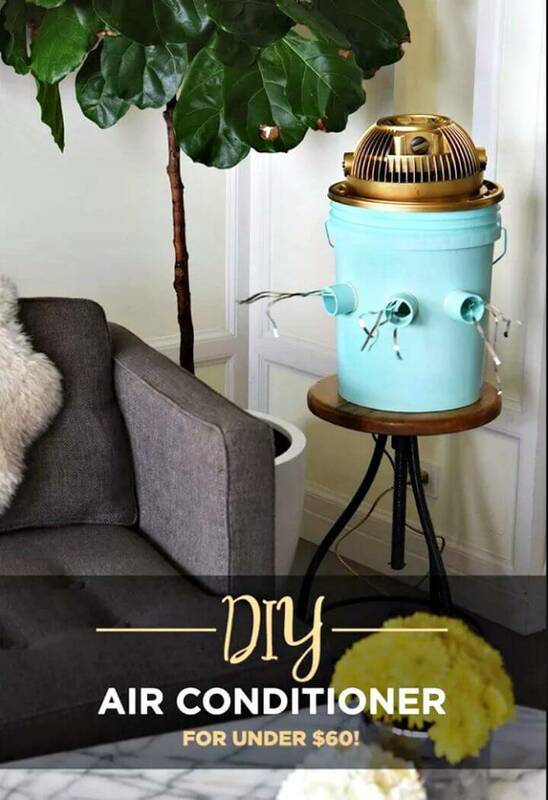 The DIY Projects now also provides great hacks and ideas to make your own beautiful DIY Air Conditioner at home without getting a bit expensive! All you need is to learn comprehensively the mechanism on which an air conditioner works and next you can make your own AC components and compressors at home that can be composed to gain a lovely AC in no time! So, are you ready to build a lovely AC At home? 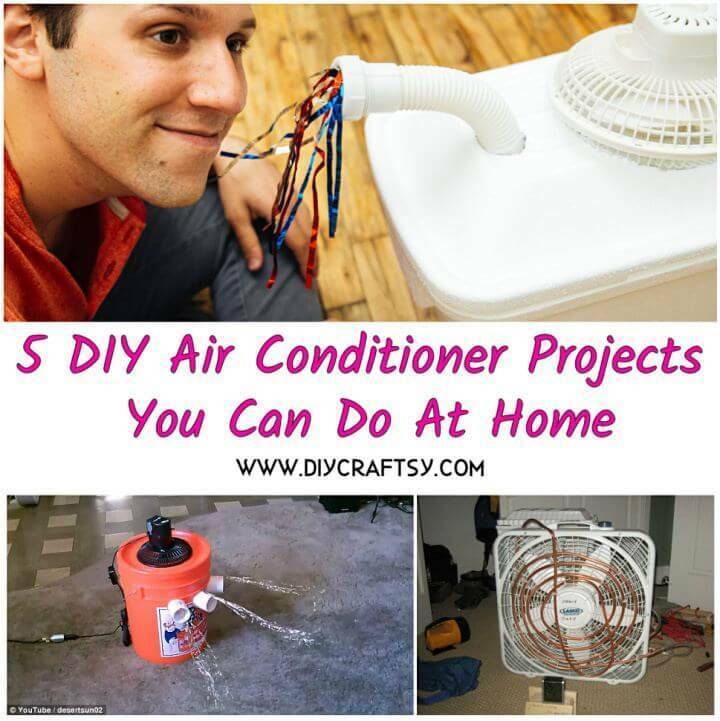 Then just check out there these DIY Air Conditioner Projects that will open up all the professional details for your to build some fantastic looking air conditioners at home without getting a bit expensive! Here most of these air conditioner ideas are based on the recycling of different home materials and hence they will cost you nothing big! 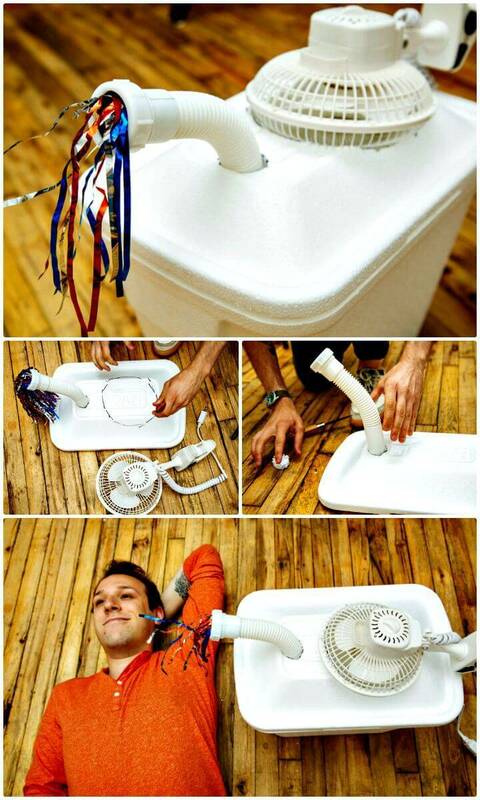 Now, everyone can beat the summer heat by making his own beautiful AC at home with the help of these given air conditioner ideas and hacks! Make use of Styrofoam coolers, ice, on desk fan and rubber dryer tube to make a lovely AC at home that will cost you next to nothing! 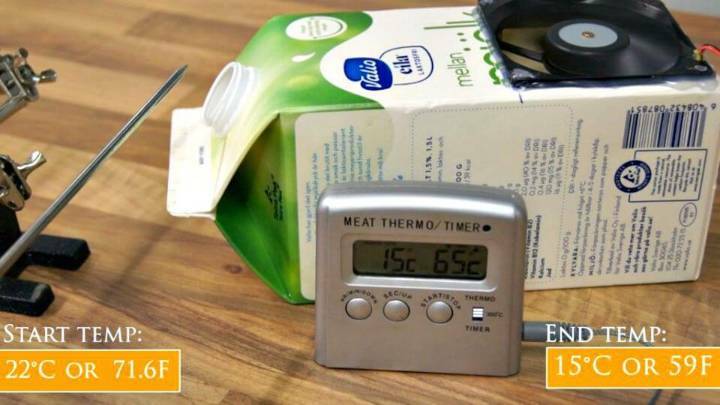 Fill also a milk container or package with the ice and next install a 12V fan to one of its side to make a sweet mini AC that will work great in summers! 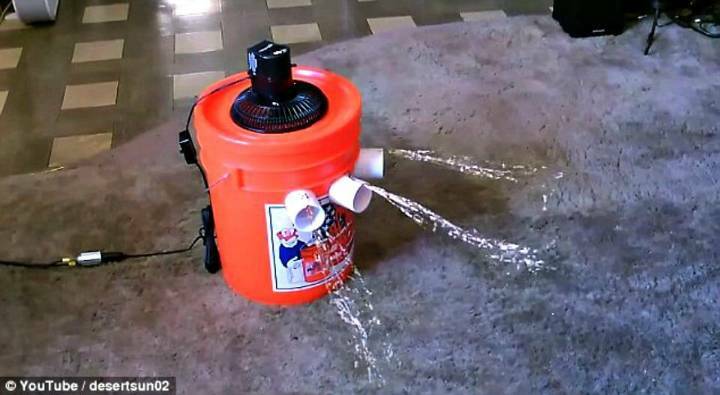 Go also handmade with the plastic bucket or gallons and make solar-powered air conditioners at home also grab a box fan, mini cooler, custom pipes, and tubes and also a fountain pump to make a lovely AC at home that will work like a pro! Check out all the AC projects by browsing the entire list and just click once on the attached links to open complete free tutorials, free plans, and step-by-step installation guides!